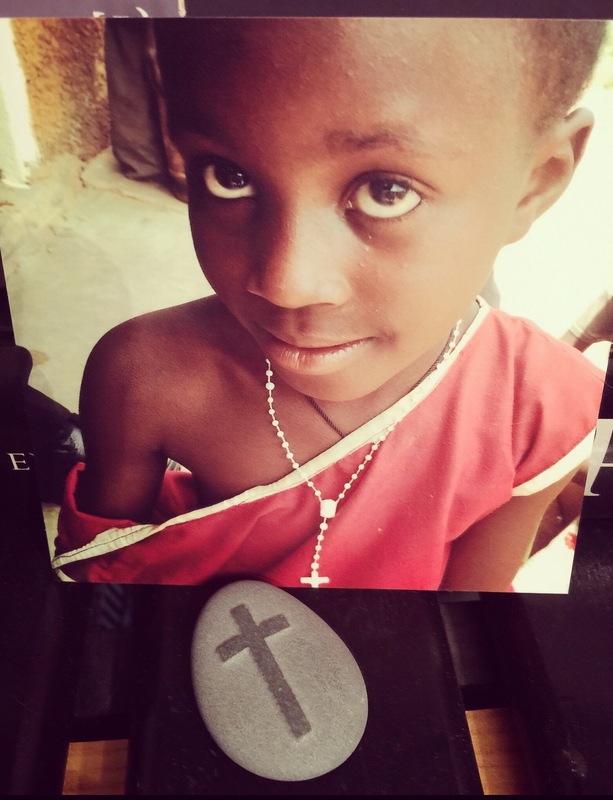 Posted on December 2, 2015 December 2, 2015 by jessiemarianiello	This entry was posted in africa, faith, God, healing, hope, journeys, joy, missionary, photography, travel, Uganda, Uncategorized and tagged africa, children, faith, god, hope, joy, love, prayer, travel, uganda. Bookmark the permalink. ← Transfigured: gems in the perfect setting. This truly is Grace! I picture you hugging her with tears in your eyes and it makes me happy. God speed you on your journey! It brings tears to my eyes just to read your words and imagine it!